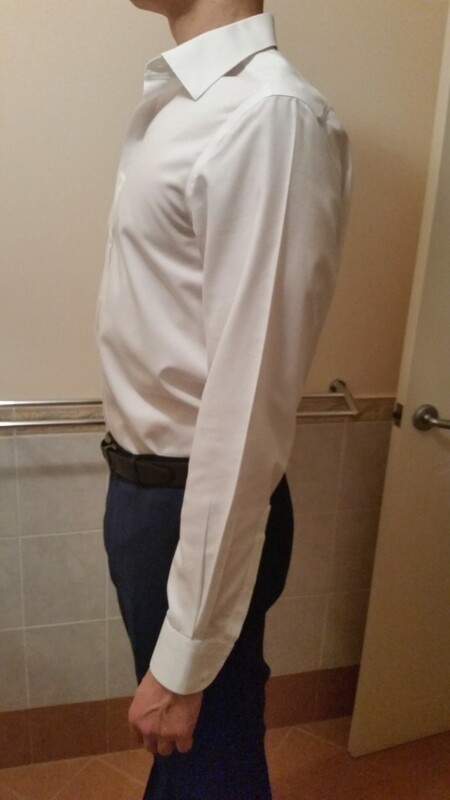 In one of my previous posts, Tall People Style Part 1: Long Sleeve Shirt I talked about the issues tall people face when trying to buy a long sleeve shirt. One of the biggest problems I have when buying long sleeve shirts is finding a shirt with long enough sleeves that also fits well in the body. A few months ago I received a catalogue in the mail from a British clothing retailer by the name of: Charles Tyrwhitt (a primarily men’s suit and shirt label, although recently I noticed they have expanded into women’s business attire). The catalogue boasted a number of great looking business shirts and pants but what really got my attention was 2 things: their choice of 3 fits (Classic, Slim and Extra-Slim) and most importantly the many different sleeve lengths available for each fit. I decided to buy 2 shirts, one in each of the slim fits. 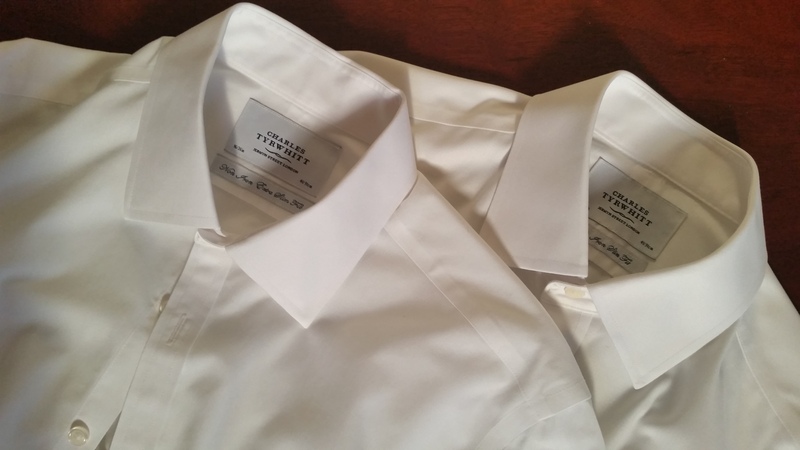 The two shirts I chose were: Slim fit Egyptian cotton poplin white shirt (single cuff) and Extra slim fit non-iron twill white shirt (double cuff). Shipping was free (promotion they had in the catalogue at the time) and I am a usually a sucker for free shipping so the promotion worked on me. 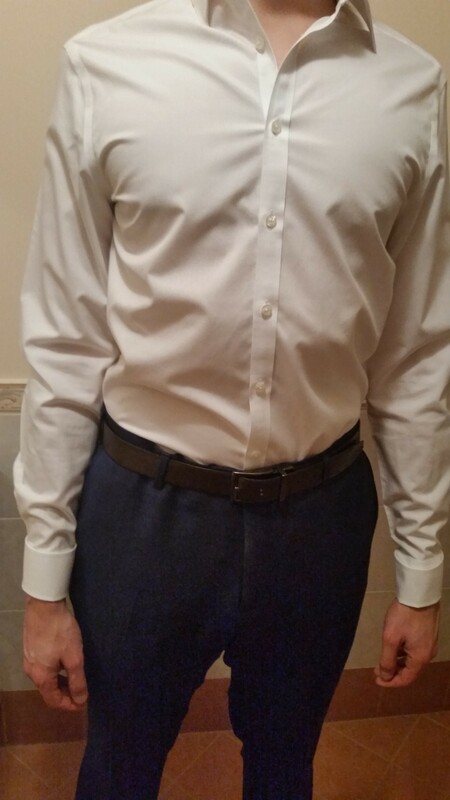 My biggest issue with the slim fit shirt is that despite it’s name the fit was still quite large! There was a lot of extra fabric in the body of the shirt, especially the back, which I was not expecting. The sleeve length however was great but I couldn’t help but notice (and feel) that the sleeve barrels are disproportionately large relative to the slim torso. This is a bit disappointing for me and not what I am looking for in a business shirt. This is my preferred cut of the shirt. 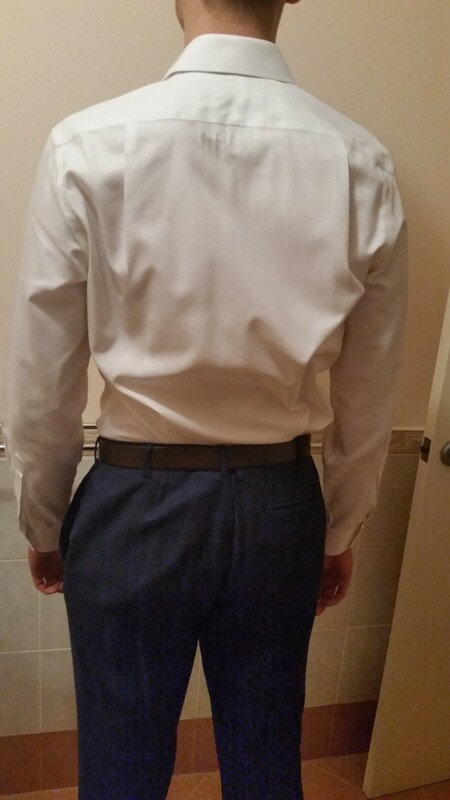 As you can see from the photos below, there is significantly less material in the body, compared to the slim fit but they could still reduce the “extra” fabric a little more. This is most evident in the back shot of this shirt where there is a clump of extra material near my belt. Sleeve length again is perfect and I like the double cuff as it gives me a good excuse to rock my cuff links. 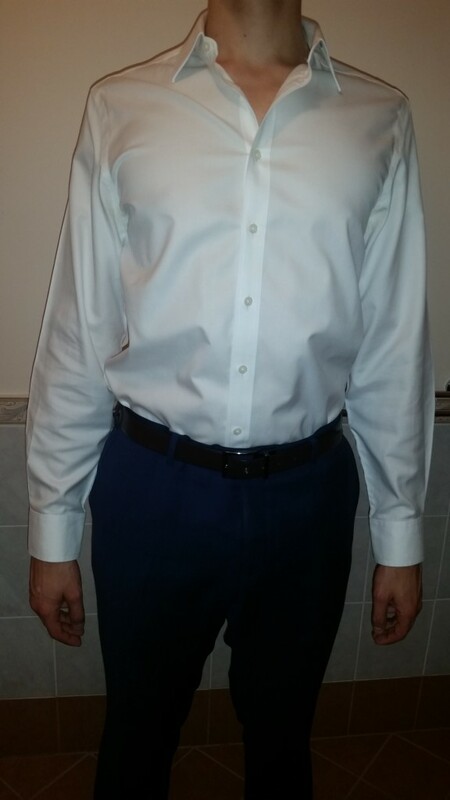 Overall I am very impressed with these shirts – the quality of material is great, the sleeve length is perfect and the fit in the body (for the extra-slim fit, despite having a little bit of extra material) still sits very well. I think I will purchase a few more of these shirts in the future. 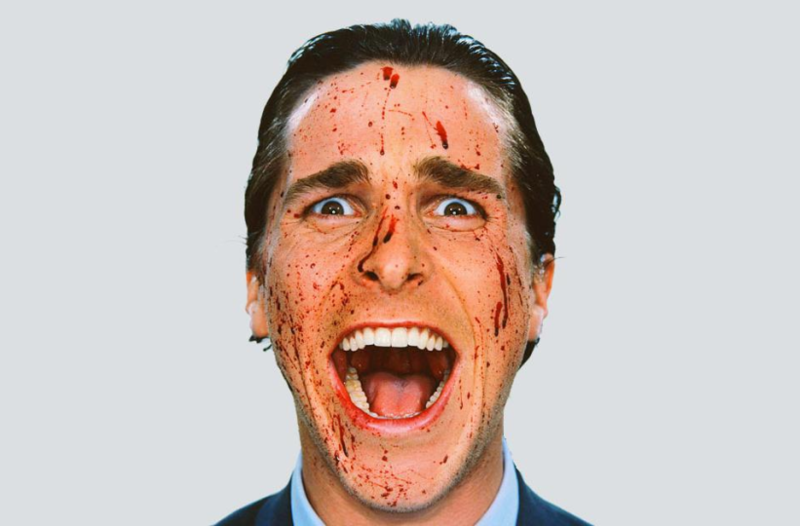 I recently saw on the Charles Tyrwhitt website that you can buy 4 shirts for $199 (Australian dollars). That equates to about $50 per shirt which is tremendous value for money given than most shirts you buy off-the-rack typically retail for about $80 to $100 each and have a sleeves that are too short. If you normally wear slim fit shirts in other brands I suggest you buy the extra slim fit from Charles Tyrwhitt. Thank you for reading. Hopefully this review was helpful for you. Let me know what you think in the comments below. I ve decided Thywitt are just rip off online business…send you any old shirt and hope its a present so don’t return it. 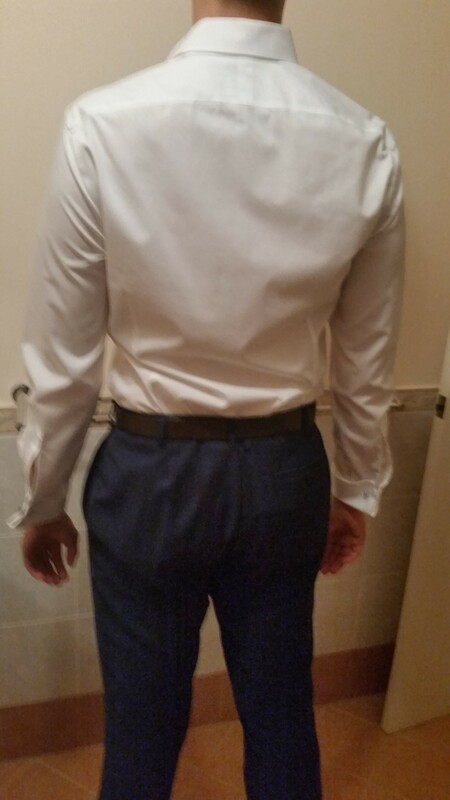 Ive ordered slim fit,,the shirt was nearly down to my knees (6ft , 16.5 collar . 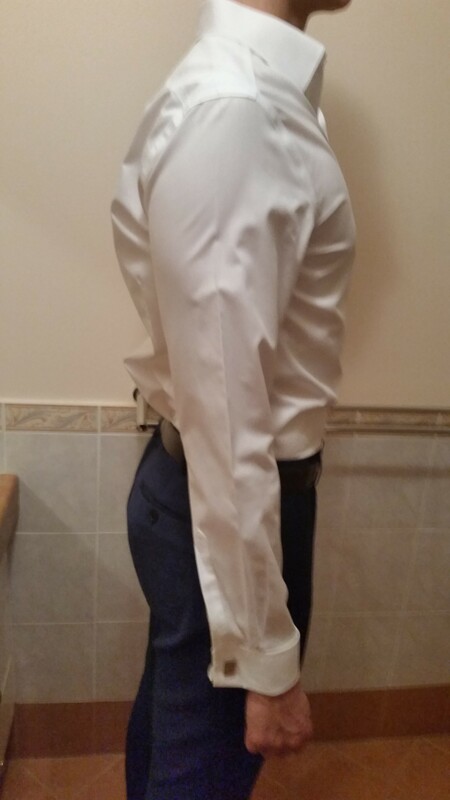 and so when you tuck it in it will never be a slim fit,,,sleeves are baggy to . Done this twice now…never again!!!!! 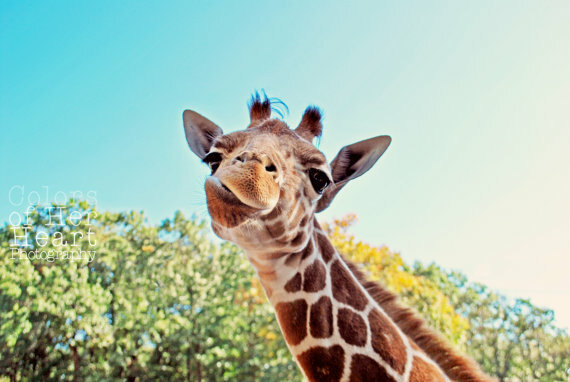 Hi Rich, thanks for your comment. Sorry to hear you’ve had two bad experiences with this brand. I agree that the slim and extra-slim fit still feel a little bit too baggy but depending on your height and measurements I’ve found the extra-slim fit to be bearable. Not sure if you saw but Charles Tyrwhitt has recently launched a new cut of shirt: super slim fit that is meant to address the issue of the extra-slim fit being too baggy. Can you comment on the shirt fabrics. Did you prefer the poplin or twill. I’m thinking of trying this brand for my first online shirt purchase.. Thanks. Hi David, great question. I prefer the twill. After 5 or so washes the poplin fabric started to feel a little bit coarse. The twill is a much “smoother” feeling fabric and after after 10+ washes still feels soft and smooth. Hope this helps!